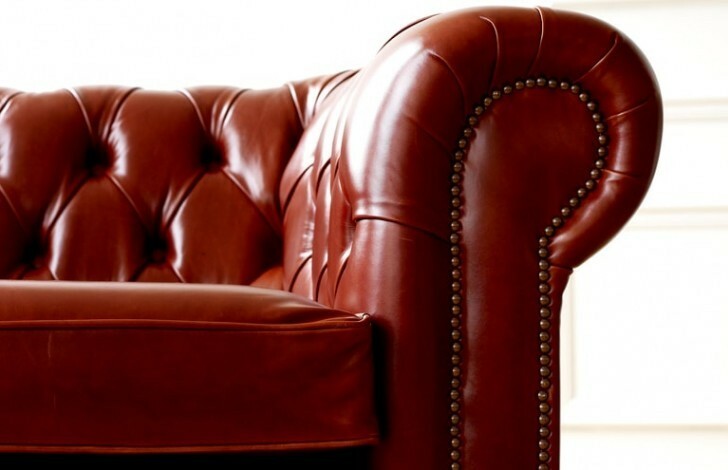 Our expert craftsmen work with special care and attention in our Manchester factory, using only the highest quality materials. 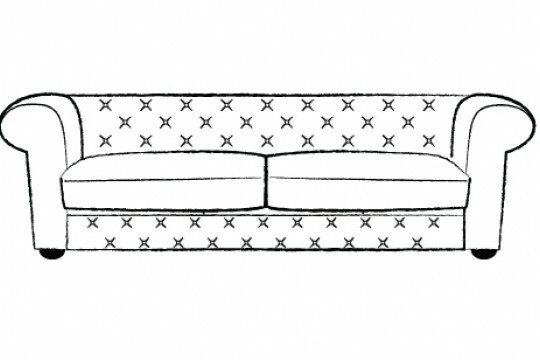 Our solid beechwood frames and premium leather hides ensure that your sofa is durable and built to last for many years to come. 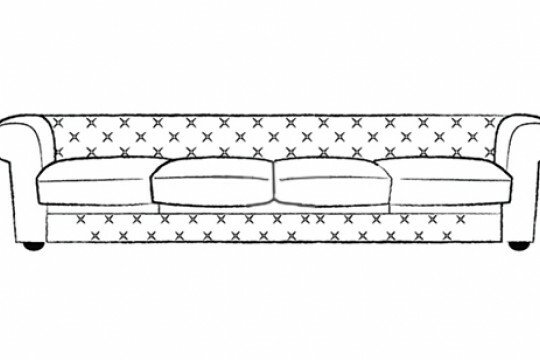 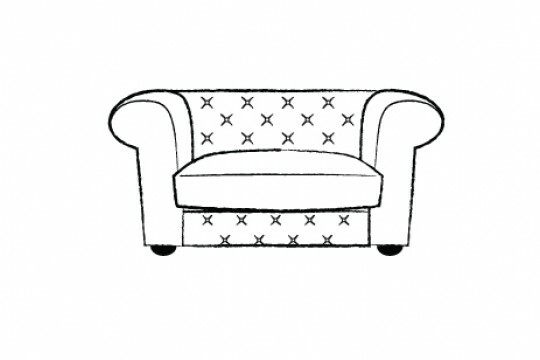 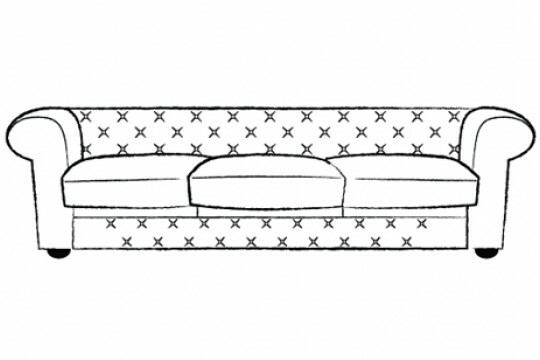 The Chesterfield Company can guarantee that your sofa will be delivered to you in prime condition. 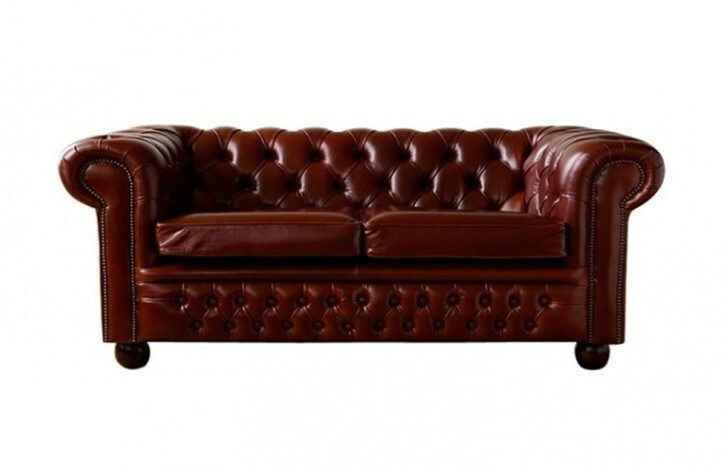 The Claridge Luxury Leather Chesterfield Sofa is such a beautifully designed piece that it will look stunning in any leather. 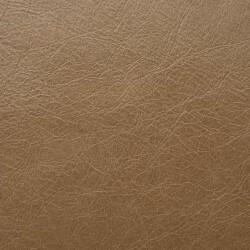 We have a huge collection of leathers ranging from our hardwearing full grain leathers, through to our distressed vintage leathers and finally there is our soft and supple premium aniline. 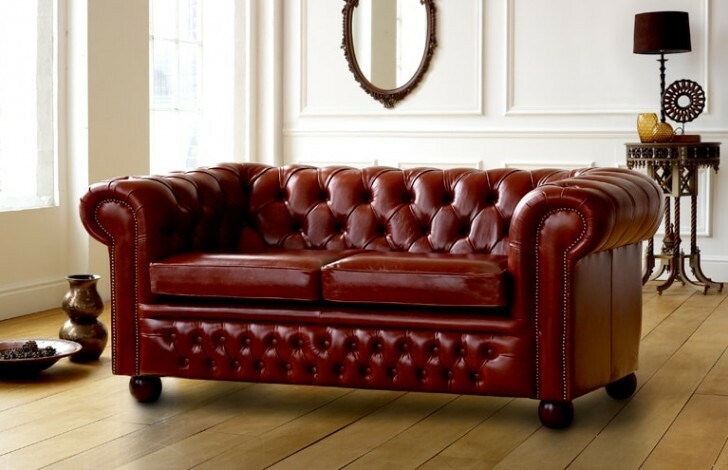 All of these leathers are available for this luxury sofa allowing you to create a truly unique piece of furniture for your home. 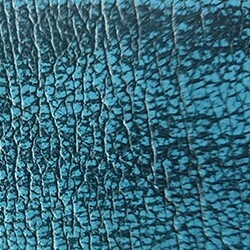 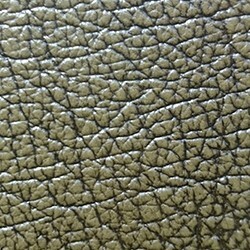 Call our team now on 0161 737 1600 to order swatches of leather and have them delivered to your home for free.